Great Job Ed! 124378N428847 Just a shame to see this! Well, the original intent of the Camaro Research Group WASN'T to be the "Camaro police", but after so many years and so many cars, it's hard to stay on the sidelines when this kind of issue comes up. It's unfortunate, but more and more cars are being represented as something they never left the factory as, and as I indicated above, with the advent of the internet, it's making faking these cars more and more difficult. And yet they keep trying!!! As I always tell potential buyers, before laying down your hard earned cash, contact us and see if we have a history on the car. Also post as many high resolution pictures of the trim tag, engine pad, transmission, axle, docs, etc... as possible. While fakes are good, Kurt is better! I'm always impressed with the info you come up with Ed. You don't miss a trick! So has anyone emailed the seller, and let him know -the jig is up? A similar thread is running over on TC too. One member has reported it to ebay. I'll post here what I posted over there. While I hate scammers too, we have to be careful about WHO we're calling names! The current ebay seller may have NO CLUE the car's not what he believes it to be. After all, this thread was started in September of 2010. The car may have passed through several hands by now. The ebay seller states that the car was restored in 2009, so we know that's not correct, but he may just be parroting the information he got from a previous owner. Remember folks, we live in a country where (at least for now) you're innocent until proven guilty! Seller seems to have no idea on the history of the car. Says it was in the paint shop in 2010. 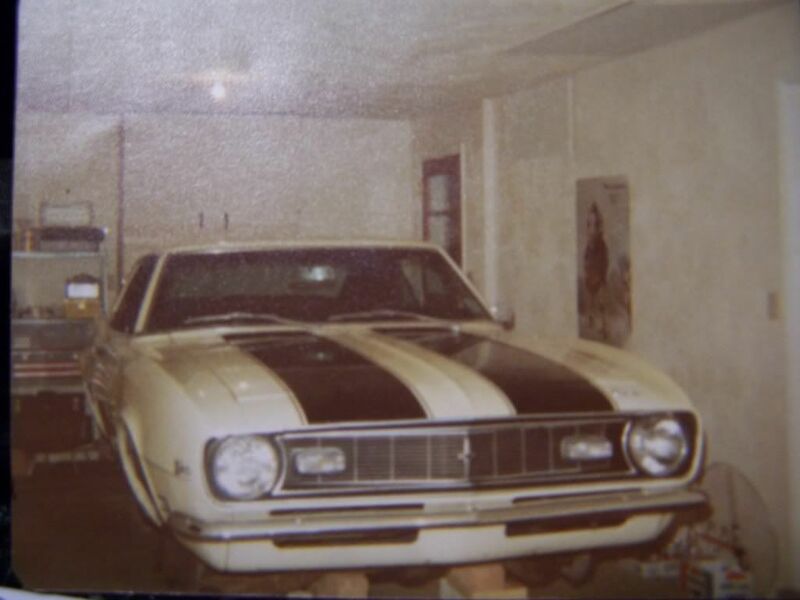 This is another example of the incredible value this site and its impressive posters provide to anyone looking to collect a real Camaro - whatever the options. While it is unfortunate if vinnie2010john didn't know what he bought (or thought he bought) at least it should end here for 428847 being sold as a real Z.